Thank you for your interest in our services! If you have any questions please don’t hesitate to contact us. 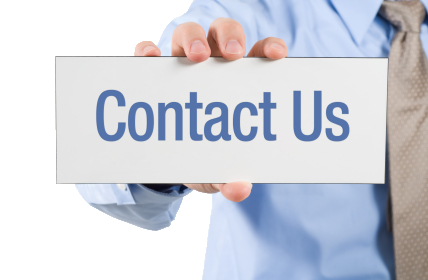 We have a 24/7 email support, so feel free to contact us using the form below.